Search Results for "madrid stadium"
Estadio Santiago Bernabeu in Madrid Spain The stadium is the home of one of the World's most famous soccer/football team, Real Madrid. Madrid before Copa del Rey Final 2012 Athletic Bilbao Area The match was FC Barcelona and Athletic Bilbao held in the home stadium of Atletico Madrid Vicente Calderon. Line of people buying tickets to tour Stadium. 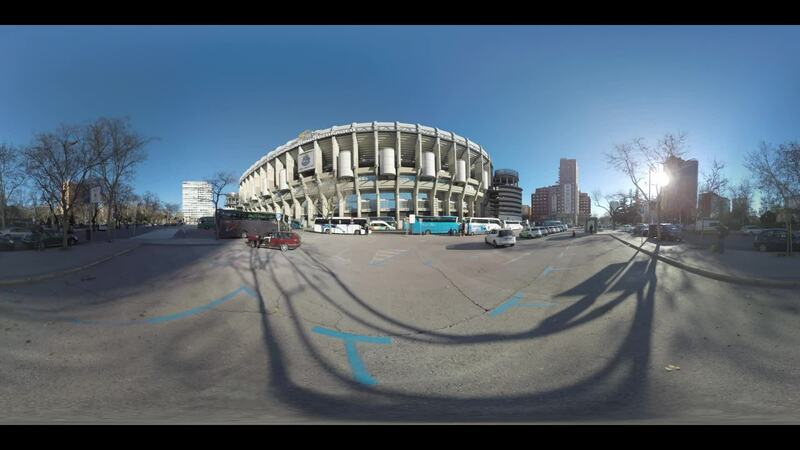 Bernabeu stadium is home to famous soccer team, Real Madrid. MADRID, SPAIN - OCTOBER 18, 2012.